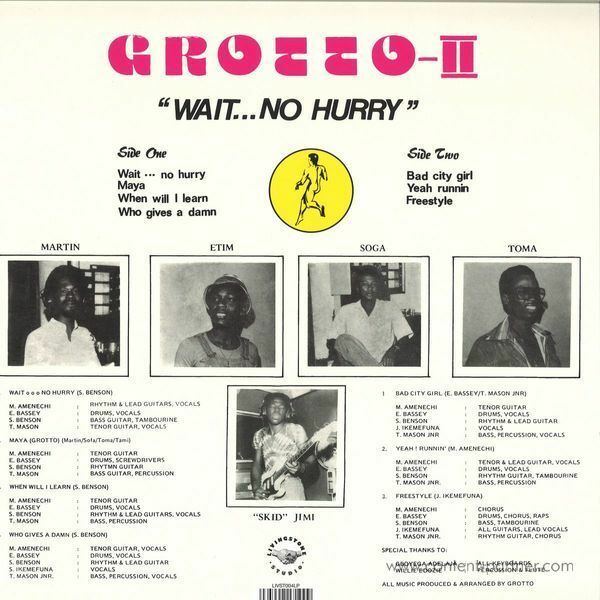 First official reissue of Nigerian Boogie Disco Grail LP produced by Grotto for EMI Nigeria and originally released in 1978. Contains dance classic'Bad city Girl'. 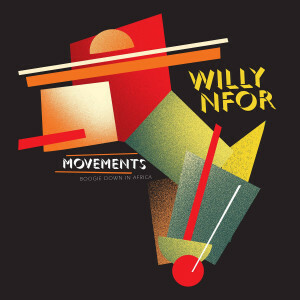 Liner notes by Nigerian Music expert Uchenna Ikkone, include previously unpublished photos and extensive interviews by Temitope Kogbe. Odion Iruoje was the A&R manager at EMI at the time,' Benson says, and he auditioned us, liked he material and signed us.' 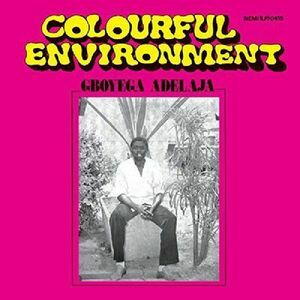 Odion Iruoje of course had groomed and produced Ofege. Now he was looking to repeat the formula with other high school groups such as Tirogo, Apples and Question Mark. 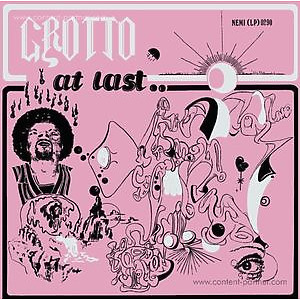 Grotto's deep rock would be a welcome addition to this schoolboy rock' series. 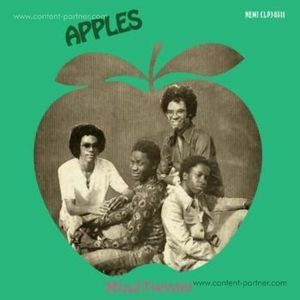 Hard rock was the content of the first album,' Amenechi agrees, and funk/jazz/R&B the focus of album number two. Especially with the late Toma Mason Jr. joining as bassist.' 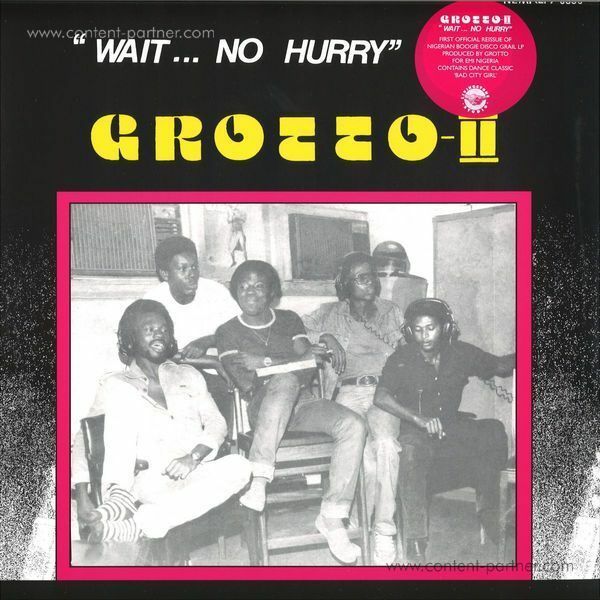 The group's second album, Grotto II: Wait... No Hurry (released in 1979) reflected the growing sophistication of its members' musical outlook. 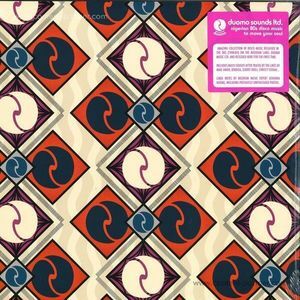 Fat, funky bass grooves rubbed shoulders with jazzy flute lines, space-age synthesizer tones punctuated good, old-fashioned crunchy rock riffs.